Neem oil is chock full of carotenoids and antioxidants that help protect your skin against the ravages of free radicals, which cause signs of aging such as wrinkles and age spots. 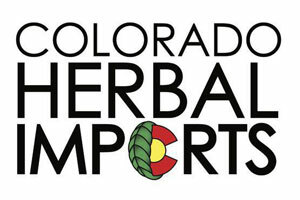 Colorado Herbal Imports has Colorado Herbs for sale in Littleton and Denver locations. 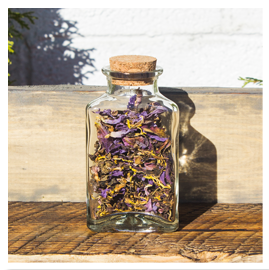 Your local shop for Denver Herbs and Littleton Herbs. Blue Lotus is a good candidate for the flowers consumed by Homer’s Lotus Eaters in The Odyssey. 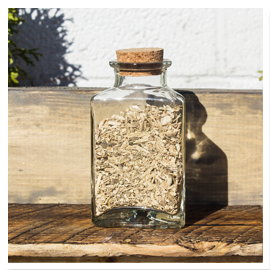 The plant was known to the Ancient Egyptians, and appears frequently in Egyptian art and mythology. 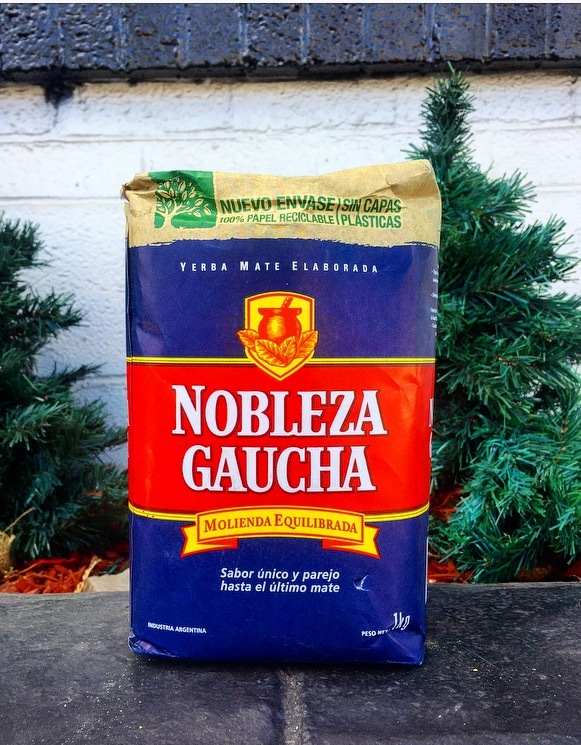 Yerba Mate is made from the leaves of the rainforest holly tree. Traditionally, Mate is served hot in a gourd and sipped through a metal straw called a bombilla. What's available at this location? 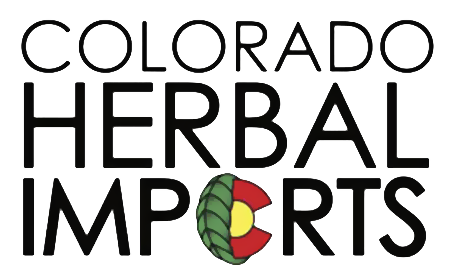 Colorado Herbal Imports is thrilled to announce that we have 100% legal and high quality Herbs in Denver and Littleton for sale! 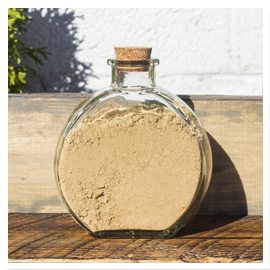 Colorado Herbal Imports is dedicated to provided access to a product line consisting of the globes most traditional and ceremonial herbs and botanicals. 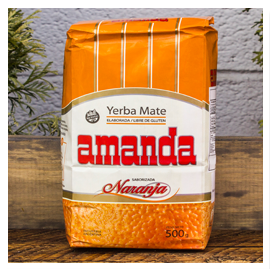 Yerba Mate is highly caffeinated and produces a euphoric, calming effect, and has been shown to assist in weight loss. The Blue Lotus of the Nile is known for its mildly sedative intoxicating effects. It is traditionally brewed into a tea. 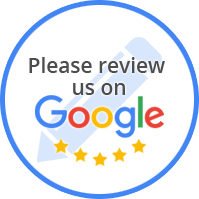 “I’ve been going here for a while now and I have always had excellent service and great quality. The staff understands their product and answers any questions you have. If you’re unsure of what you want or need, go in and talk with them. I’ve changed what I was using because of their advice and the samples they gave me to make sure it was right for me.